Become Illuminated by Ukraine. Step back in time, to an untouched world, rediscover your past, and retrieve buried memories! “Welcome to Ukraine!”. We invite you to join us on an illuminating journey where the past meets the present, old meets new, and cultures clash and meld together. 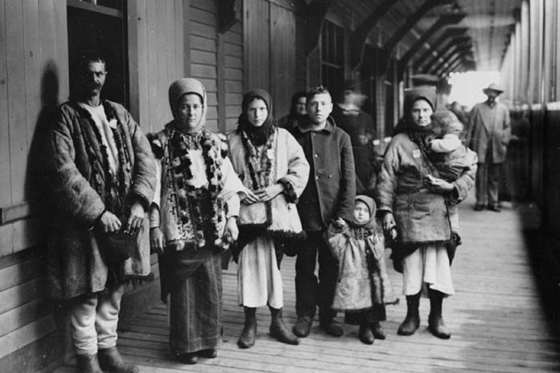 Join us on a journey of discovery of the heritage, and namely Jewish Heritage of Ukraine and of the Ukrainian people. 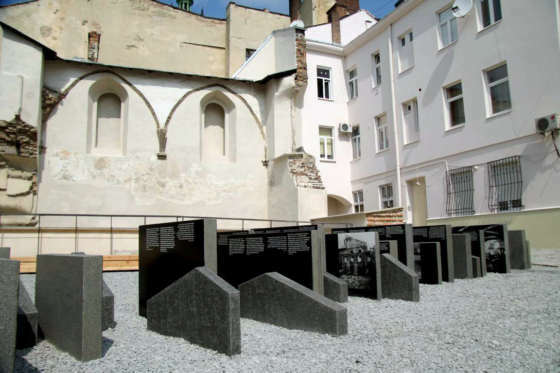 Ukraine has Europe’s third largest Jewish community, and the fifth largest in the world - travel through time with us, and discover the significant role the Jewish people played in the cultural life, and history of Ukraine – get off the beaten path of Ukraine, and immerse yourself in this fascinating culture. On this journey to the Homeland, we will discover the maritime charm of Odesa, charming and historic Lviv and the golden domes and complex history of Kyiv – but trust us – the journey will be almost as exciting as the destinations themselves! Chapter 1:Your journey of discovery begins in the southern capital of Ukraine, Odesa, a regal city of an age-old history, and a city where the Jewish community was formerly one of the largest in the Russian Imperial empire. Explore both sides of this delightful city, which has many stories to tell. 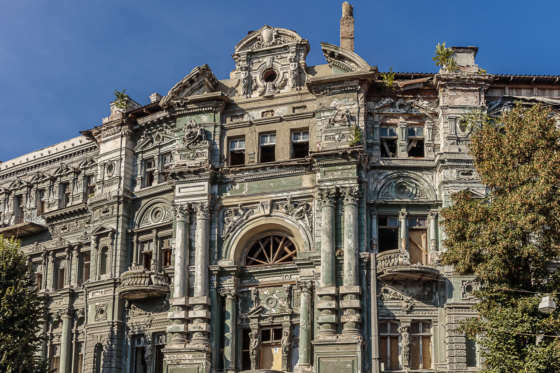 Wander its sprawling boulevards and pay a visit to the grandiose Opera House, but see also the gritty underside of Odesa (perfectly safe, we promise!) 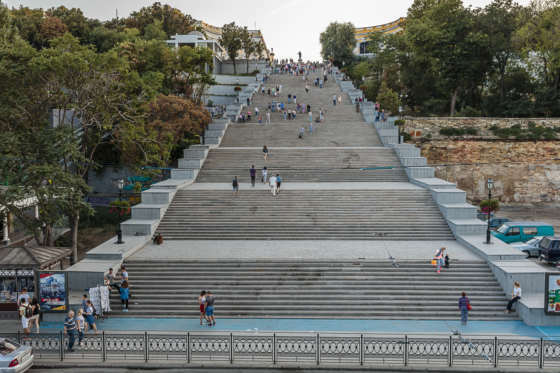 – explore back alleys and secret courtyards on an authentic Jewish Tour of Odesa. 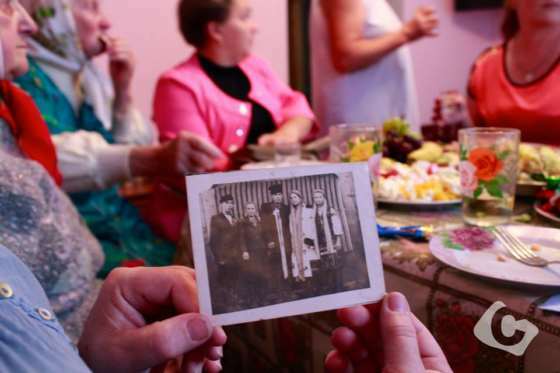 The poorest areas of Odesa, namely the “Moldovanka” Quarter, were made famous in a series of short stories by Isaac Babel, which portray the humble lives of its inhabitants. 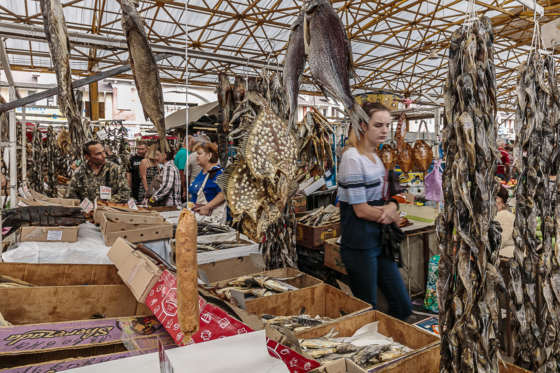 Learn more about local life with a visit to the legendary Pryvoz Market – a local market where you can try a variety of the freshest seafood and see into the authentic heart of Ukrainian life. 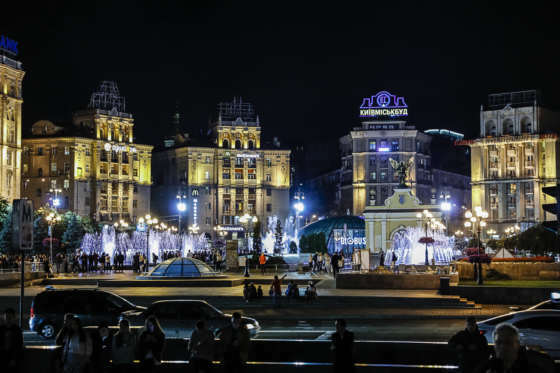 We will then take an overnight train to Lviv – this is an experience in itself! Step back in time as you enter the old-style cabins and leather seats of these timeless train carriages – watch the scenery change before your eyes, before night falls and you wake up in a different city! 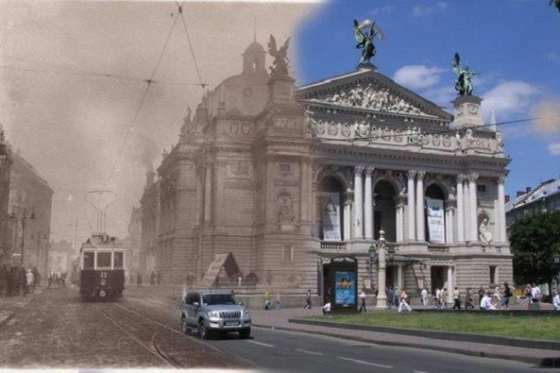 Chapter 2:Arriving into Lviv’s iconic train station, get to know this beautiful, historic city with its many cultures and nationalities melded into one. You will notice many influences here – Austro-Hungarian, Soviet, but also a wealth of Jewish culture. 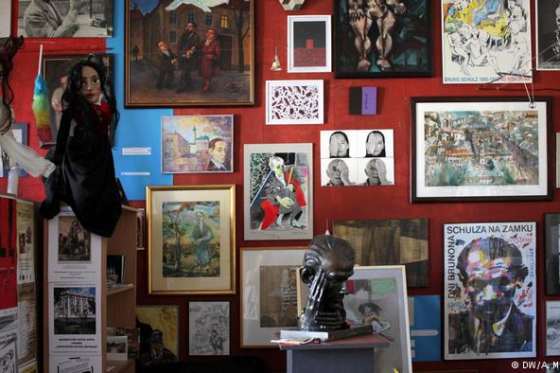 Such an eclectic mix means this quaint cobblestoned city has a wealth of interesting stories. 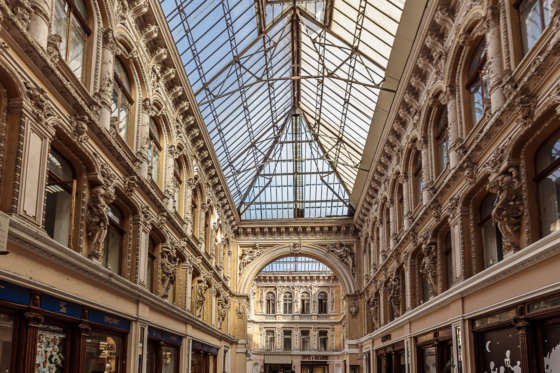 Explore the Old Town and the Jewish Quarter; stop at the Jewish Centre and the oldest Golden Rose Synagogue, explore the complicated past of the Jewish people at the premises of the former ghetto. You’ll get to dine at a traditional Jewish restaurant in the Old Town – prepare for delicious food, great wine, and maybe even some Ukrainian Vodka! And don’t worry, it won’t all be meat and/or kosher – you can find vegetarian food in Ukraine too! 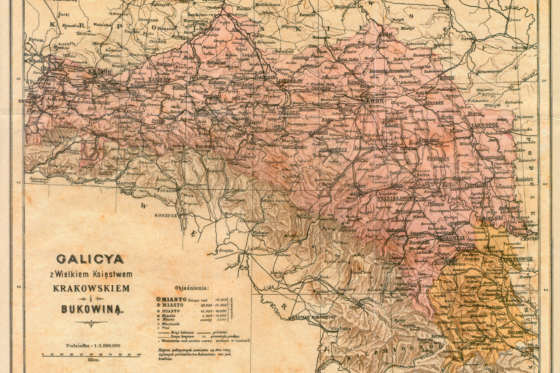 Chapter 3:Today we will take a trip out of the city, through villages and sprawling green fields to the town of Drohobych. This town was a home of Hassidic group linked to the Ruzhyn Hassidic dynasty. There were more than 20 synagogues in the town at one point! Drohobych is famously the birthplace of famous writer Bruno Schulz, whose short stories revive the magical reality of Poland & Ukraine’s pre-war shtetl's. 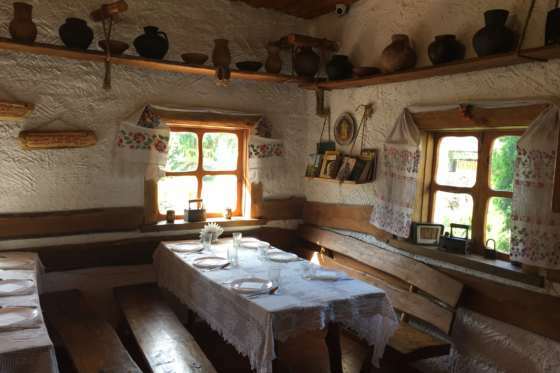 We will explore this authentic Ukrainian town, where we will see old villas which used to belong to Jewish families and unearth ancient memories of forgotten ancestors. 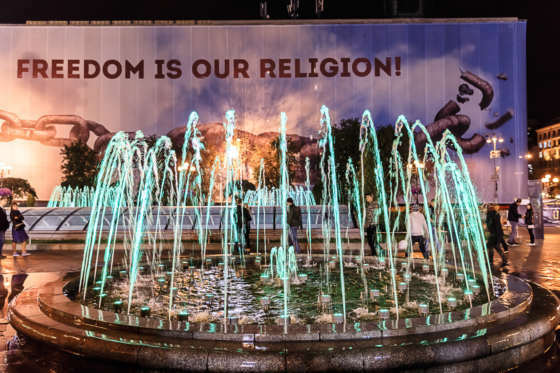 Chapter 4:On the next Chapter of our journey, we will take a voyage through the many quaint villages and towns of Ukraine as we head to the capital city – Kyiv. On the drive, enjoy the sprawling sunflower fields and endless roads, which will invoke memories and nostalgia. With the opportunity we will stop to photograph these iconic fields*. *Sunflowers not guaranteed! In any case, we will stop at one of the most photographed places in Ukraine – The Tunnel of Love, Where the branches of the trees have intertwined to form the walls and ceiling, and have generated a vibrant green tunnel. In the bustling capital of Kyiv, we will walk in the footsteps of the Jewish Ancestors of this city. As we sadly draw towards the end of our story, we visit the Babi Yar memorial a place steeped in memory and emotions of the Holocaust. We round off our trip with a trip to the Museum of Historical Treasures of Ukraine – which has an amazing collection of Judaic ritual silver objects. Shop for your own historical objects on Andrijуvsky Descent – explore items starting from souvenir trinkets, to authentic costumes and war-time memorabilia. Collect some memories to take home, so you can remind yourself of how far you have come on this journey of history, authenticity, and self-discovery! - Explore the historic, cobblestoned city of Lviv and eat in an authentic Jewish restau-rant! - Marvel at the Museum of Historical Treasures of Ukraine and then buy your own fascinating objects on Andrew’s descent Market! - Experience an overnight train ride and drive through blossoming sunflower fields on your journey! OPTIONAL – Have your family history researched. We have genealogical services available!